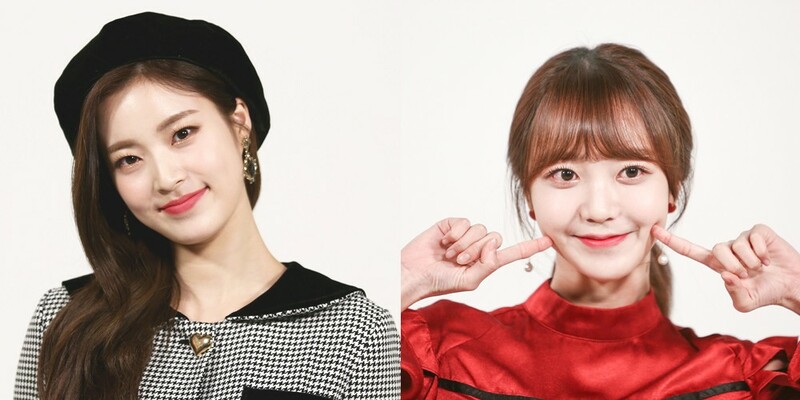 SONAMOO's D.ana and Kim So Hee have joined the MC lineup of new TV Joseon beauty show, 'All About ? (Beauty) - Weekly Beauty Claire'. 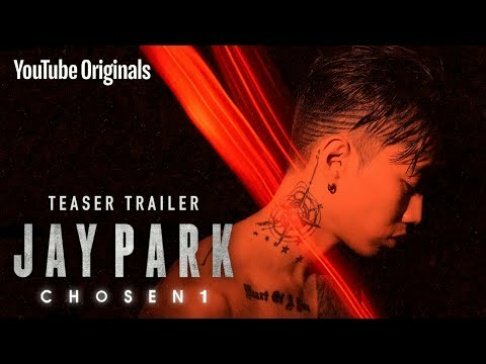 The two idols will be working with actress Choi Jung Won, singer Lady Jane, and actress Son Sung Yoon. The program will consist of various skits dealing with beauty, as the MCs act out the employees of a fashion magazine publisher. 'All About ? 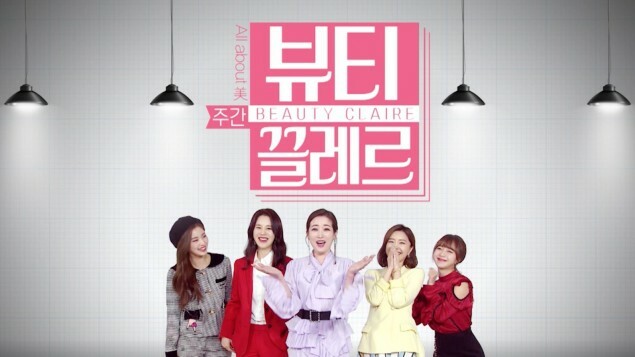 (Beauty) - Weekly Beauty Claire' premieres this April 1.